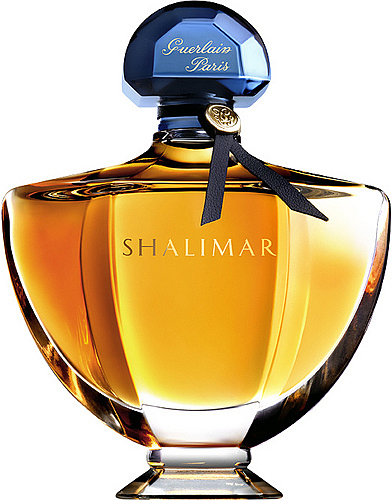 Created in 1925 by Jacques Guerlain, Shalimar is one of the world’s top-selling fragrances, and one that’s always intimidated me a little. 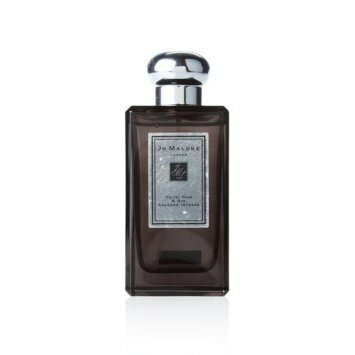 It’s Guerlain’s most famous scent, by far, and one that I’d previously associated with old ladies, even though I’ve worn several of its flankers in the past and been quite impressed. 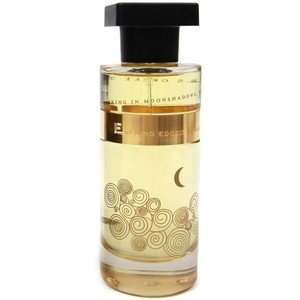 I’m always a little nervous about testing out perfumes that have animal notes such as leather accords, civet, or castoreum in them, so I’m woman enough to admit that the idea of Shalimar scared me. Once I read that it had been reformulated, though, my curiosity got ahead of my fear, and I’m rather glad it did. 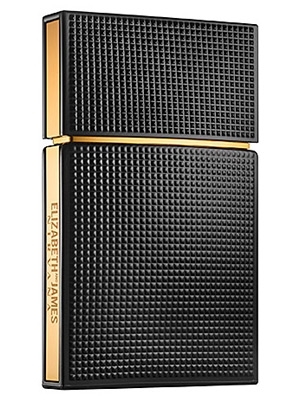 Many of the classic Guerlain fragrances have similar notes and structure; Jicky, Shalimar, L’Heure Bleue, Vol de Nuit, and (to a lesser extent) Mitsouko all have what Jacques Guerlain termed Guerlinade, the combination of bergamot, jasmine, rose, iris, tonka bean, vanilla, animal notes, and resin, in a specific balance. With Shalimar, that bergamot in the opening is paired with lemon, mandarin, and cedar, and interestingly enough, while the slightly medicinal edge that many classic Guerlain scents have dries down quickly, that citrusy tang stays with the scent throughout. As that brief opening starts to fade, the Guerlinade really starts to come into focus. With this one, it’s weighted in such a way that it reads all the way down as a dark, smoky vanilla-and-incense thing, It used to be that the animal notes at the base of Shalimar were leather and civet, and while the leather’s still there (and quite prominent, I might add), in recent years they’ve traded the civet out for castoreum. 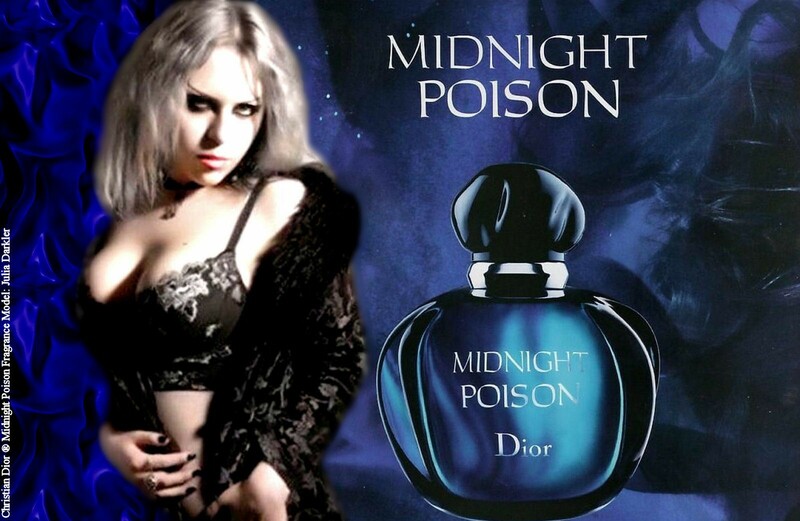 So instead of the slightly dirty animal note that’s found at the base of Chanel No. 5, Guerlain is using one that’s often used as a flavor enhancer in vanilla ice cream. It’s still big and dark, but it doesn’t have that slightly musty undertone that puts people off many of the classics. The one downside to the reformulation of Shalimar is that while the change from civet to castoreum makes it easier to wear, the new formulation doesn’t last very long at all. While I get excellent projection out of it (one spray is enough for me! 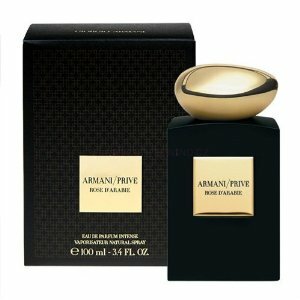 ), I end up having to reapply at lunchtime, and that’s just annoying in a fragrance that’s traditionally such a powerhouse. Spraying it on clothes makes it last longer, but I wouldn’t recommend it, because Shalimar really needs the opportunity to develop on skin in order for a wearer to fully appreciate the beauty of the perfume. Overall, 8.5/10, with points deducted only for longevity and the weirdness of the opening. With this one being such a success, it makes me want to go through and test more of the Guerlain classics that I’d written off as unwearable.